Cabernet Fran,c a grape that doesn’t get too much attention like some of it’s counterparts Cabernet Sauvignon and Pinot Noir. It is grown primarily in Bordeaux and used as a blending grape. It is grown in other regions throughout the world, like the Hudson Valley. 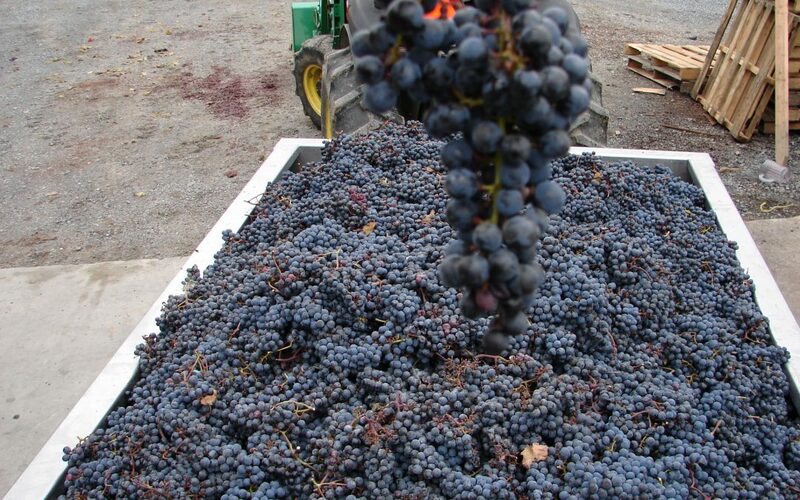 Cabernet Franc or Cab Franc as it’s referred to is great as a single varietal. I personal love soft dark fruit dancing on your palate and the expression of black pepper on the finish. Cab Franc is a V. vinifera grape that grows well in cold weather regions. Hence, the Hudson Valley. What does this mean for the Hudson Valley? 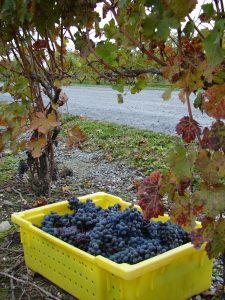 Hudson Valley Research Lab will work with all Cab Franc growers in the region over the next three years to determine what root stock and strain of Cab Franc grow best on each site. In the Hudson Valley we have close to 3,000 growing-degree days which gives the grapes time bud, hangout in the sun and ripen properly. Cab Franc isn’t finicky on it’s soil type, so it can grow well across the region. Doug and MaryEllen Glorie of Glorie Farm Winery along with Hudson Valley Wine Magazine co-founded the “Hudson Valley Cabernet Franc Coalition” which is a group of Hudson Valley winery owners, grape growers, winemakers and wine industry supporters that are committed to establishing a Cabernet Franc brand identity for the Hudson River Region. 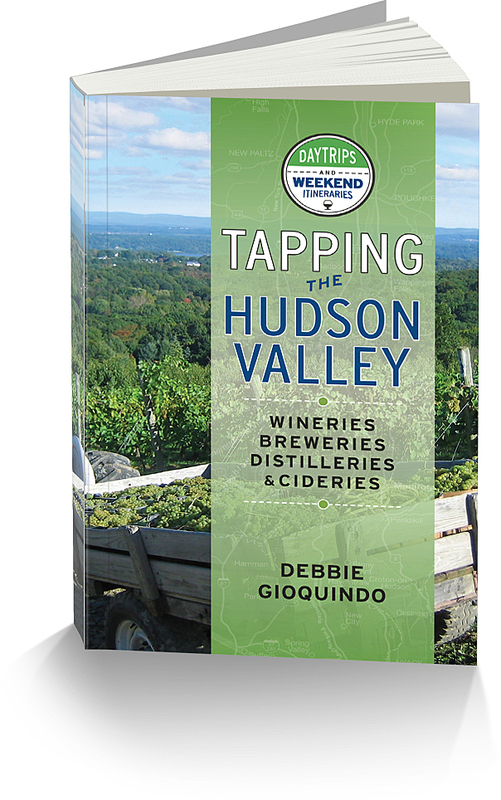 Look in the future for special promotions and events surrounding the Cab Franc, the wine and the terrior that drives it to be so special in the Hudson Valley.